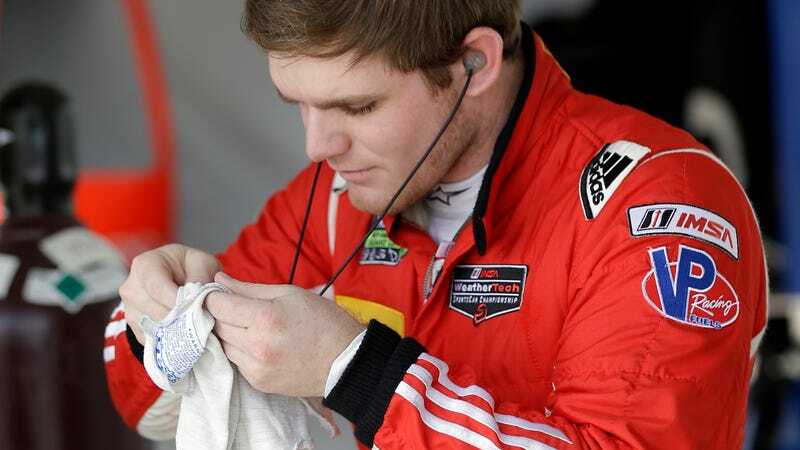 We can all laugh at Conor Daly for running out of gas in his everyday commuting, but it could be a sign of a dangerous illness—there’s a time to get your head in the game, but you have to be able to get it back out. Congrats on your COTD win, heavysquad. It’s always sad to see a person’s passions pull them farther from reality. Good luck, Conor.